Belif is another beauty brand under LG Chemicals like their sister brand like Face Shop. This brand boast to be the most truthful and sincere cosmetic brand that you will ever come across and the philosophy of the brand is 'Believe In Truth'. Possessing the knowledge and traditional herbal processing methods from a British herbalist since 1860, this brand has created a cosmetic line formulated with superb ingredients and efficacy for the skin. They use the best raw materials to create the most honest efficacy and all the ingredients are natural plus extracted using a traditional herb processing method to extract the exceptionally effective properties. 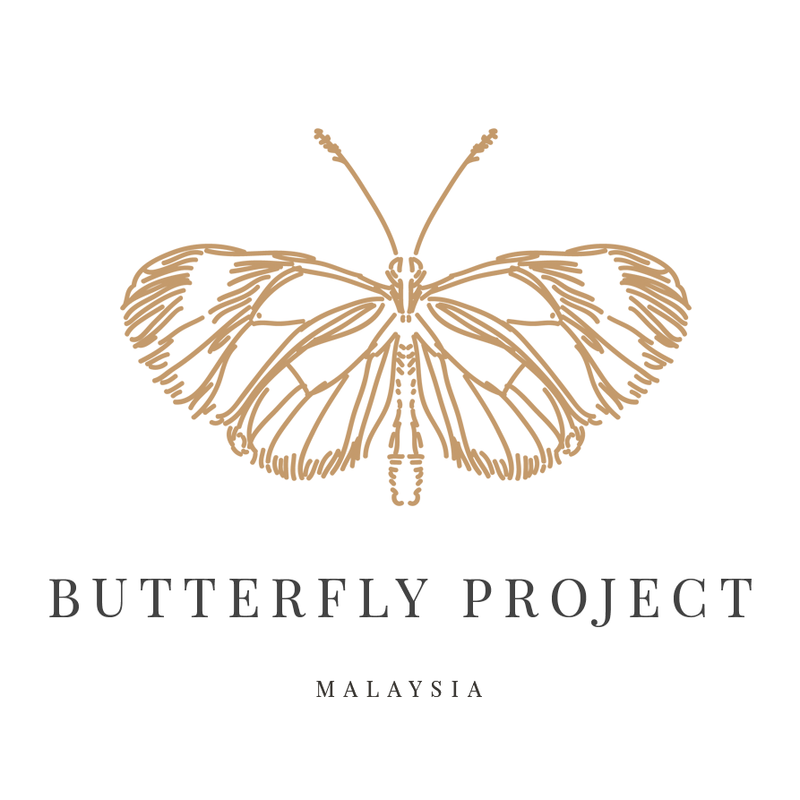 I'm so honor to witnessed of the opening of this great store in Sunway Piramid and all thanxs to The Butterfly Project. On the opening we were given an introduction of the product and get to know and be the first one who tried the product. belif has a huge range of products from Essence, True Cream, First Aid, Sun and BB for UV Protection. 1. The True Cream - Aqua Bomb is a refreshing, soothing and moisturizing gel cream that 'floods' the skin with a rush of refreshing hydration and minimizes the appearance of pores for soft, smooth, supple skin for normal to combination skin types, including oily skin, and dry skin types looking for a lightweight moisturizer. The success of these beautifully textured formulas is all the more notable in Korea, where hydration is a key skincare concern. 2. The True Cream - Moisture Bomb is a cushiony, luxurious and intensely hydrating cream. A comforting moisturizing cream for normal to dry skin types that provides the skin with intense hydration, leaving it supple, smooth, and deeply nourished. The True Cream - Moisture Bomb has the distinction of being the number one sku in prestige, across all categories of beauty in Korea. 3. Hungarian Water Essence is an instant, lightweight hydration recharger serum that is powerfully effective for deep, lasting hydration. Hungarian Water Essence recharges skin's lost hydration back in an instant. This formula contains a blend of apothecary herbs, including rosemary and lavender—powerful hydrating and antioxidant agents. 4. Classic Essence Increment is a nutrient-dense essence that nourishes and hydrates skin to improve skin elasticity, tone, and texture. It provides essential nutrients and vitamins to a dry, depleted complexion. 5. The True Anti-Aging Essence is a liquid essence with two layers-Calendula's ultra-moisturizing whipping cream and Acai Berry's antioxidant essence-helps keep early-onset aging in check. When shaken, the two layers, which stay naturally separated, turn into a soft milky lotion, providing abundant moisture and nutrients while preventing skin aging. During the opening I received the best seller product The Aqua Bomb and The Moisture Bomb. Is been great opportunity to have it and tried it.. and so far I felt the cream works great on my skin.. 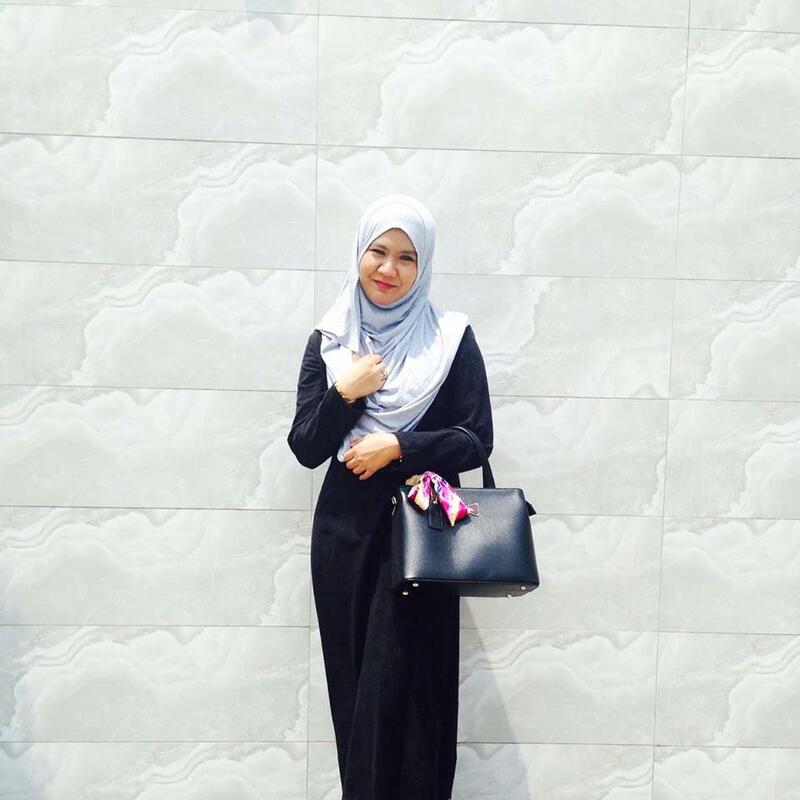 I will update my review about the product soon!